Generally, established museums tend to focus on objective values of academic knowledge and art history. On the other hand, the 31st Century Museum dedicates itself to subjective values of truth, virtue, beauty, knowledge, and personal experience, which are something I call “Spiritual Aesthetics”. It refers to the aesthetics that transcends the values of physical attractiveness or flaws. Spiritual aesthetics isn’t better, worse or even the same as the regular sense of beauty, but it has its own unique value, existing naturally in all of us through love, compassion, and acts of positive energy. We can feel spiritual aesthetics when we are free from an attachment to a sense of self. 31st Century Museum of Contemporary Spirit is only an entity through which I can present examples of the events in my life and communicate them to society in all ways possible. The range of projects and activities are adjustable depending on locations and times. I have been fortunate to have had opportunity to work with many different organisations and individuals over years, including the following examples. This project is the collaboration with the 21st Century Museum of Contemporary Art and local people in Kanazawa to compile and collate accounts and positive memories in the form of various representative objects. This project collaborated with friends, students, upcoming artists and volunteers to create creative sharing space, while collecting personal artworks, experiences and activities which make people realise the value of living. This project is the invitation to stay as a residency artist at the School of the Art Institute of Chicago to run workshops and arrange the exhibition with Master’s students as a part of the learning process through alternative education which aims to search for and understand the contemporary spirit that has already existed within the ready-made culture of Chicago. The project collaborated with the Water and Land Project for the Niigita Art Festival 2012, which aimed to help understand the history of Niigata by collecting impressions of various locations around the city, through the memories of the local people. 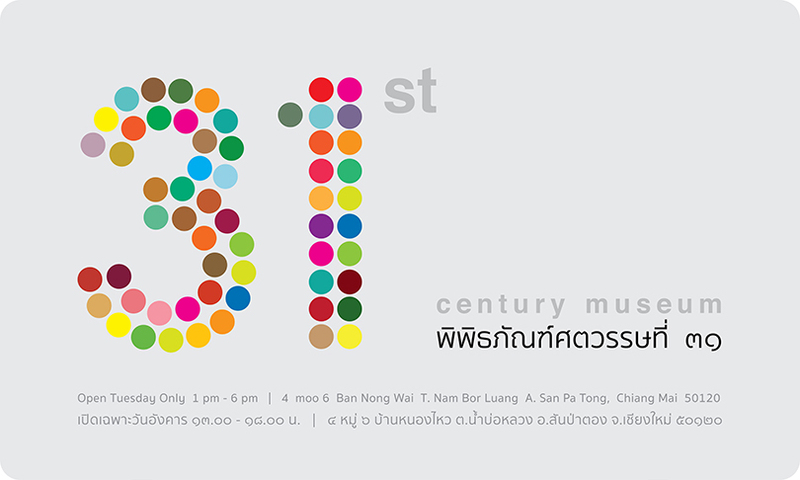 This event was a collaboration project with The Art Centre at Chulalongkorn University. We worked with artists and the new-generation cultural activists to make a short film about people who gave them inspiration in life. This project documented my personal anecdotes and direct experiences which aims to inspire and raise awareness on developing a new approach and perspective to traditional beliefs. This helped me to realise the essence of objective truth—not the truth in the way I want it to be. This project collaboration with Poh-chang Academy of Art aims to produce a compilation of ready-made culture activities around Bangkok and present it to the public eye again through systematic learning process and critical analysis. None of these projects have fixed format, and depend on space and times which they take place. 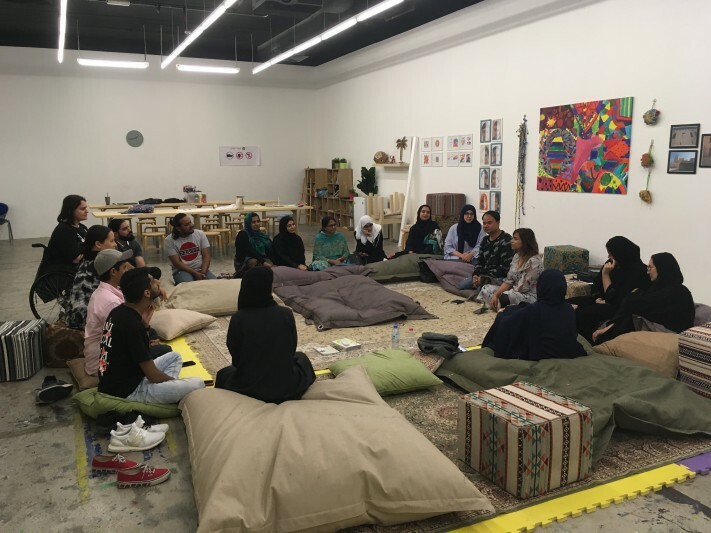 However, they all emphasize the concept that the attendees, through simple activities, would gain an awareness of the creative value that each of them has already possessed. These activities would also open opportunities to share experiences and knowledge with others. We all have our own natural similarities and differences. For example, we all have a face, fingerprints and DNA, but not one of us share the same individual details within these. Getting to understand the value of the unique, individual identity that exists in all of us through the 31st Century Museum activities could help us to realise the value of our own and others’ unique identities too. From here, we can start to respect ourselves and others as we will see their own true and unique value. In my opinion, this is the point at which we can start the creative thinking of living together in society.